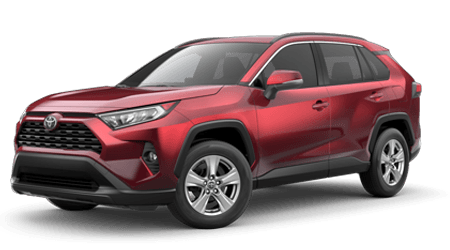 Bob Richards Toyota and our dedicated service department have been catering to drivers throughout the Central Savannah River Area (CSRA) for decades with an array of Toyota automotive services. Whether you live in nearby Augusta, GA; Aiken, SC or down the road here in North Augusta, SC, you'll find that our service center provides you with prompt and professional auto maintenance time and time again. 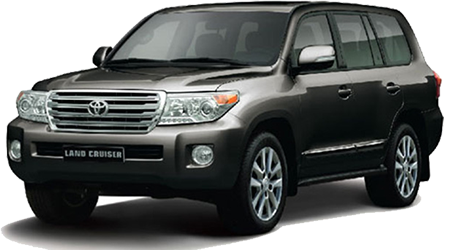 We welcome you to learn all about our comprehensive automotive services here on our website, and don't hesitate to contact our service staff at 803-279-8400 to schedule an appointment or for assistance with your Toyota maintenance needs. At Bob Richards Toyota, you can enjoy your service visit by relaxing in our customer lounge, fitted with a comfortable seating area, free wireless internet access, coffee and snacks and more. With our Toyota Express Maintenance services, you can visit for quick routine maintenance procedures like oil changes, battery testing and tire rotations without the need to schedule ahead! When you're looking for an auto service center for all of your current and future maintenance or repair needs, know that you can trust your vehicle to the team at Bob Richards Toyota. We understand that you have a busy schedule; that is why we make it easy to book a service appointment here or just stop by for any one of our Toyota Express Maintenance procedures. Visit us from nearby Augusta or Evans, GA for prompt auto service today!